Find fun things to do in Charleston, WV. View our list of attractions, activities, events, restaurants and visitor information. Currently as low as $47.70/night! Located off of Interstate 64 this Hurricane motel offers guests a hot continental breakfast and swimming in the outdoor pool. 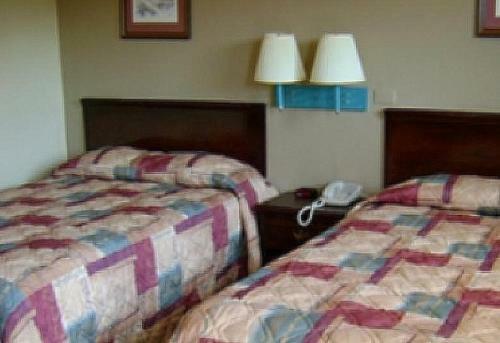 Free Wi-Fi is also provided.American Inn Hurricane has rooms with a flat-screen cable TV and coffee machine. Free Internet,Outdoor Pool, Pets Allowed, Non Smoking Rooms. Currently as low as $61.06/night! An indoor pool and free breakfast add to the appeal for our guests at the Best Western Logan Inn. The Best Western hosts 37 rooms and six suites on three stories. Free Internet, Swimming Pool, Indoor Pool, Free Breakfast, Non Smoking Rooms. Currently as low as $191.78/night! An historic setting homemade eats and free Wi-Fi are highlights at the Brass Pineapple - Bed and Breakfast in Charleston. The two-story Brass Pineapple is housed in a 1907 building and is on the National Register of Historic Places. Restaurant, Pets Allowed. Currently as low as $55.95/night! 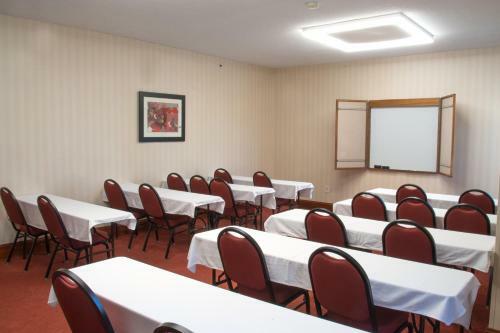 River views free Wi-Fi and a convenient location just off the highway are a few of the perks that draw our guests to the Budget Host Inn Charleston. Free Internet, Non Smoking Rooms. Currently as low as $87.36/night! Free parking breakfast and Wi-Fi await within a short walk of the civic center and arts at the Charleston Capitol Hotel. Free Internet,Outdoor Pool, Non Smoking Rooms. 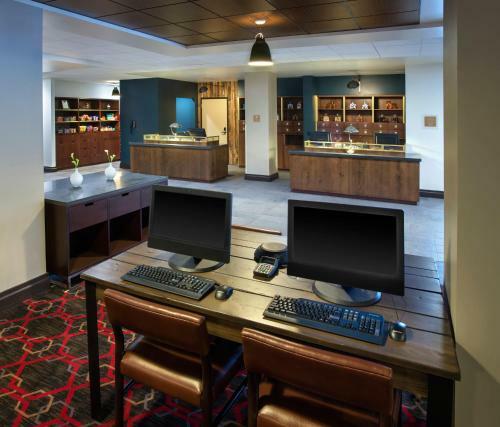 A downtown location and a well-equipped fitness center help the non-smoking Charleston Marriott Town Center rank high among our guests. Free Internet, Swimming Pool, Indoor Pool, Free Breakfast, Restaurant, Non Smoking Rooms. 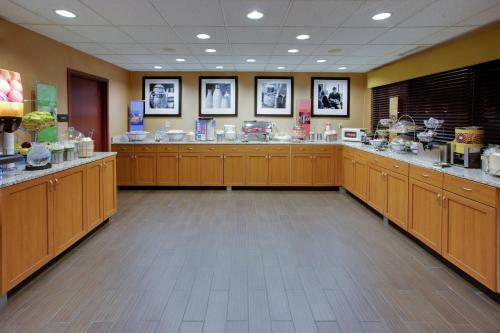 Offering free breakfast each morning Chief Logan Lodge Hotel & Conference is located in Logan. Free WiFi access is available in this lodge.Guest rooms include a small refrigerator and a microwave. Free Internet, Non Smoking Rooms. 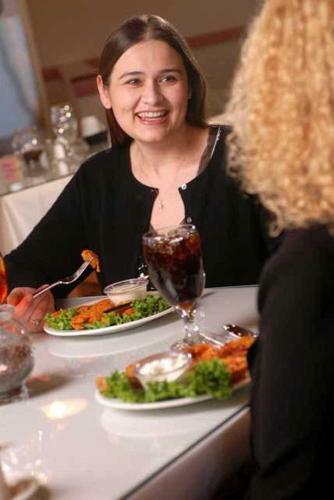 Free Wi-Fi free hot breakfast and free snacks are some of the extras our guests appreciate at the non-smoking Country Inn & Suites By Carlson Charleston South WV one of the most popular our guest choices in the area. Free Internet, Swimming Pool, Indoor Pool, Pets Allowed, Non Smoking Rooms. After checking in go for a dip in the pool or relax with your room's free Wi-Fi at the non-smoking Courtyard by Marriott Charleston Downtown/Civic Center. Free Internet, Swimming Pool, Indoor Pool, Restaurant, Non Smoking Rooms. Currently as low as $53.04/night! Free Wi-Fi continental breakfast and a fitness center up the value factor for our guests at Days Inn Charleston East. 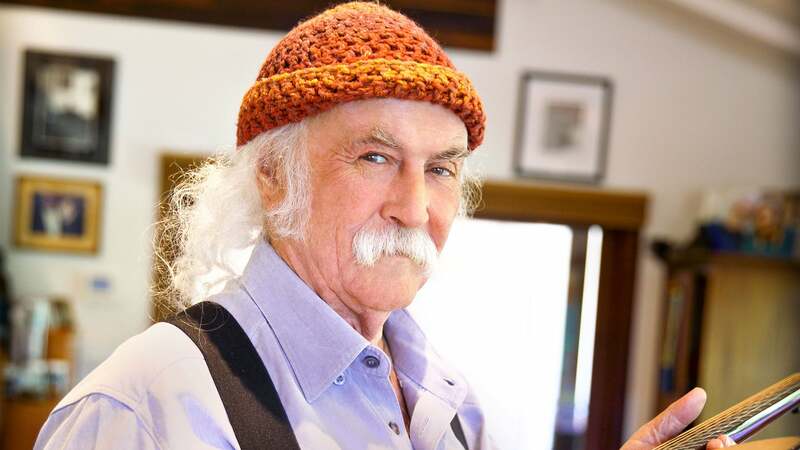 This three-story hotel has 139 rooms with a choice of one cushy king-size bed or two double beds.Outdoor Pool, Free Breakfast, Non Smoking Rooms. Currently as low as $61.60/night! Free Wi-Fi free waffle breakfast and pillowtop beds are some of the key perks at the Econo Lodge Ripley which has a convenient location right off the interstate. Free Internet, Indoor Pool, Pets Allowed. Large two-room suites free cooked-to-order breakfast and complimentary airport shuttle service get great buzz from our guests at the Embassy Suites Charleston one of our top-rated hotels in the area. Swimming Pool, Indoor Pool, Non Smoking Rooms. Free Wi-Fi access comfy accommodations and convenient on-site dining are some of the extras our guests can expect at Four Points by Sheraton Charleston. Free Internet, Swimming Pool, Indoor Pool, Restaurant, Non Smoking Rooms. Pillowtop mattresses flat-panel TVs and free hot breakfast give our guests convenience and value at the Hampton Inn Charleston-Southridge. This six-story hotel has 139 rooms with your choice of either one king- or two queen-size beds. Free Internet, Swimming Pool, Indoor Pool, Non Smoking Rooms. Currently as low as $108.80/night! 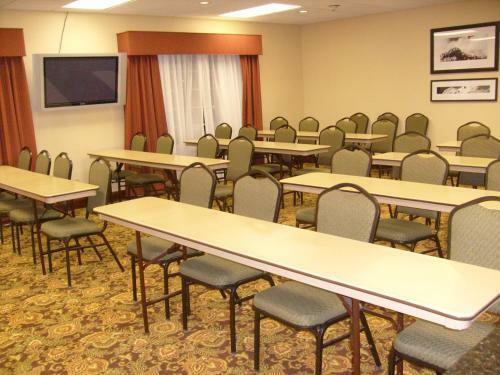 A convenient location free hot breakfast and a free airport shuttle service have our guests hopping over to the Hampton Inn Charleston/Downtown/Civic Center. This five-story hotel has 111 rooms with pillowtop mattresses and 250-thread-count sheets. Free Internet, Non Smoking Rooms. Free Wi-Fi a free waffle breakfast a relaxing pool and plenty of other perks please our guests at the Hampton Inn Winfield a non-smoking hotel. Free Internet, Swimming Pool,Outdoor Pool, Non Smoking Rooms. Currently as low as $94.95/night! 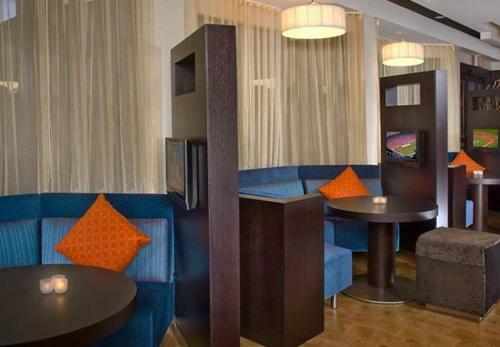 The freebies include breakfast Wi-Fi and parking at the non-smoking Holiday Inn Express and Suites Cross Lanes. 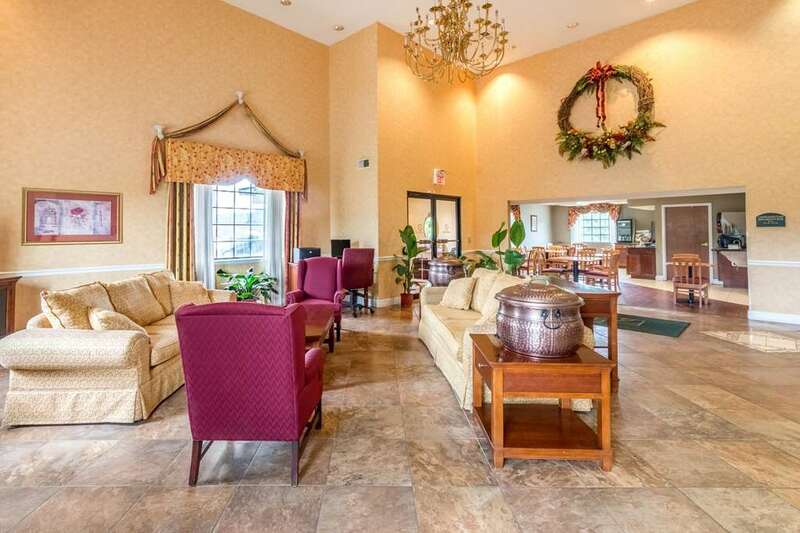 Free Internet, Indoor Pool, Free Breakfast, Non Smoking Rooms.